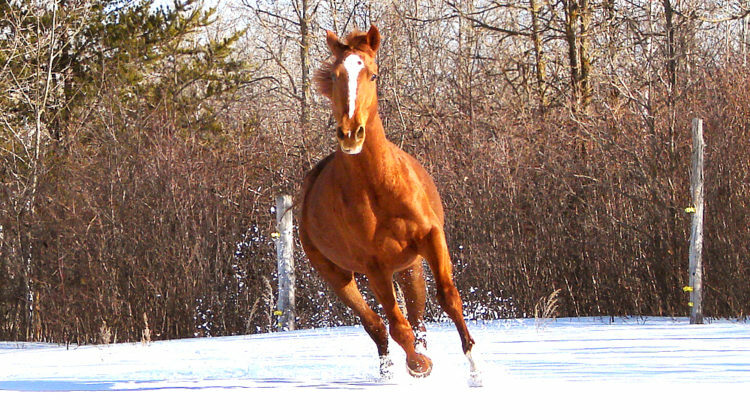 Manitoba Horse Council (MHC) is partnering with Equine Guelph to provide our members short, easily-accessible training programs so you can stay up-to-date on the latest information on equine care and welfare. 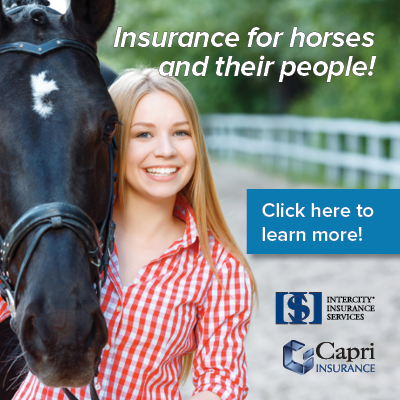 This partnership enables the MHC to offer continuing education and certification opportunities for our members – athletes, coaches, officials, recreational riders/drivers, facility owners and professional equine care-givers. NEW! – As an MHC member, you will receive a 15% discount on short courses offered on The Horse Portal. Members will earn continuing education credits and certificates of completion from Equine Guelph – the horse owner’s centre at the University of Guelph. The exciting aspect of these courses is the opportunity to talk with knowledgeable professionals, and other interested horse owners, who are there to share their experiences and to answer your questions. Whether you work with performance horses or have a backyard pony, these short flexible courses are for you!! So, on behalf of our horses, we invite you to join our online community.